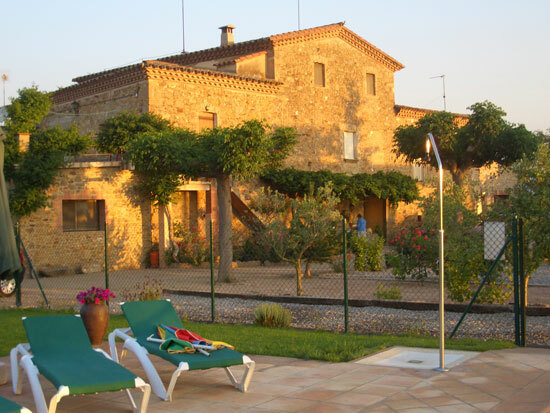 Mas Pareta, a farm property with a typical Catalan stone house, is situated in Fonolleres (Parlavà) in the Baix Empordà area. 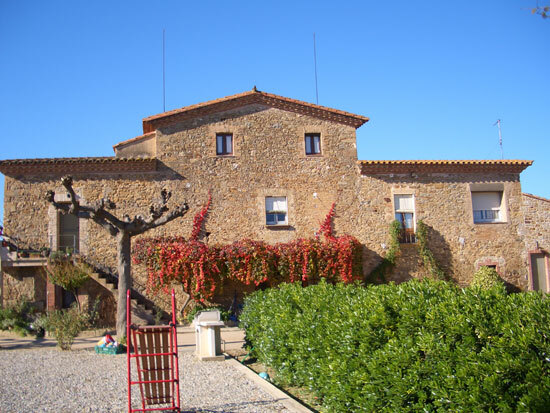 The house was built in XIX century and converted to small dwellings that offer the visitor the opportunity to enjoy the peace and tranquility that the local area provides. The owners live on the property. Their sole aim is to ensure that their guests are not left wanting for anything.